There are currently concerns about the potential health issues associated with non-natural insulation products. Read here about concerns with Fiberglass and Mineral/Rock Wool. In addition to Indoor Air Quality, many people are concerned about impacts on outdoor air quality, and environmental concerns in general. 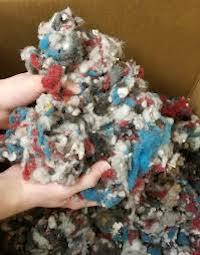 The manufacture of Sheep Wool Insulation uses about 15% of the energy required to manufacture Fiberglass or Mineral Wool. Click here for a podcast about the concerns within one community over siting a Mineral Wool Factory across the street from an elementary school.